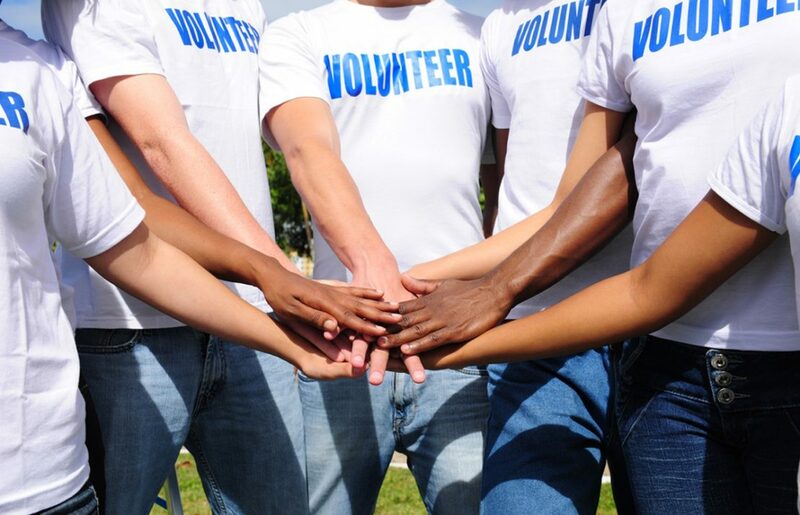 Get together to celebrate doing good on Good Deeds Day in these six location around the world. 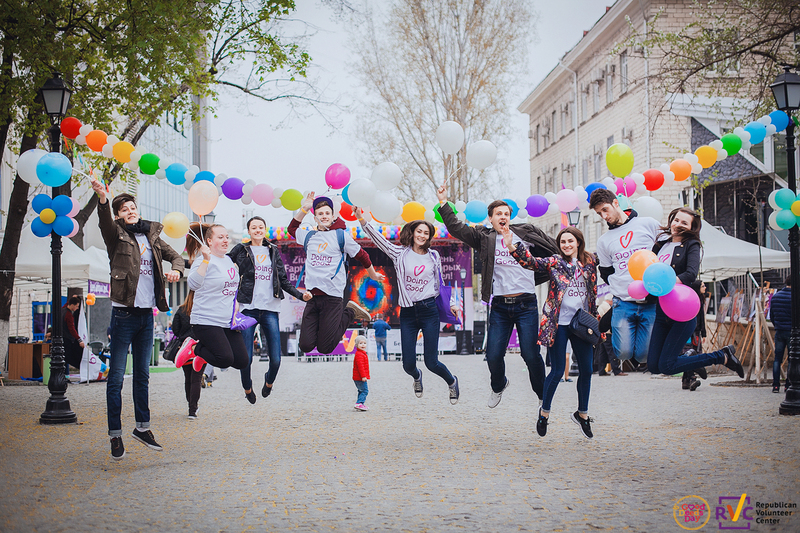 In addition to volunteer activities in three main cities in Poland, Krakow will host an event at a community center, with workshops for children, seniors and other good deed activities for adults. For more information, head to their website. Activities in Taichung City, supported by the Ministry of Foreign Affairs and the City Government will include a big celebration and fair. 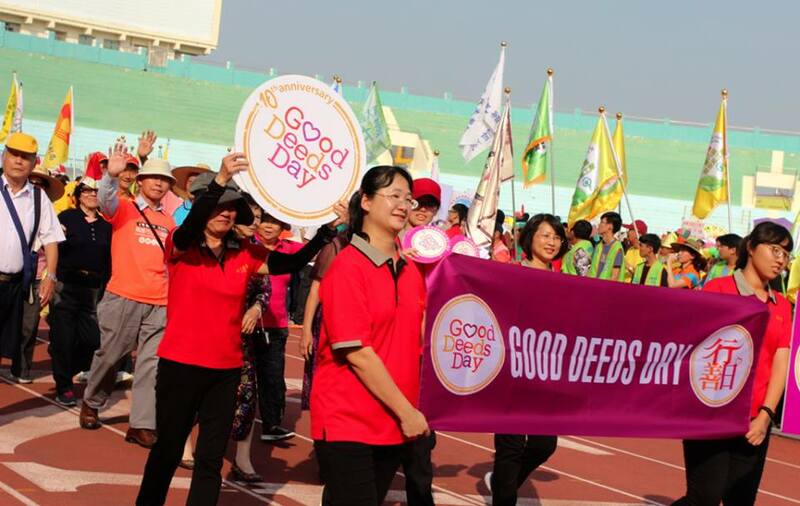 In Kaohsiung City and other cities, there will be more Good Deeds Day events and activities, such as park and beach cleanups, free fitness classes open to the public, a Happy Night Run, volunteer recruitment, CPR training, blood donation and more, activating over 89,000 volunteers country-wide. Stay tuned with Taiwan updates on their Facebook page. Kenya is having general elections in August this year – last year they experienced the worst post-election violence ever experienced in the country since independence. Influenced by that, a Good Deeds Day Peace March will walk along the streets of Nairobi. Additionally, there will be a performing arts and talents show: Good Deeds Day will be celebrated by lead musicians, comedians, children and youth performing different artistical talents. In another exhibition, 100 exhibitors from government, corporates, universities and civil society organizations will be showcasing some of the great good deeds they undertake within Kenyan communities. 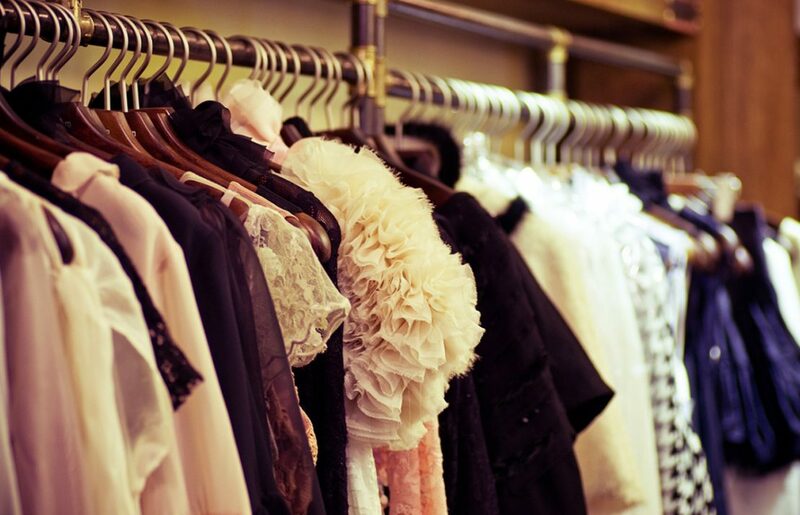 Brazil has so many good deeds that it had to split Good Deeds Day into two days! April 1st will be a day full of activities held by NGOs and other groups planning their projects. On April 2nd, Good Deeds Day itself, Sao Paulo will hold a big event consisting of fun entertainment, activities and NGOs booths. Over the two-day celebration, 100,000 people will participate in 500 projects around Brazil. Mexico City will have many doing-good activities throughout the city from early in the morning until noon, then continue with an event at Paseo de la Reforma, Mexico City’s main drag, to celebrate Good Deeds Day. There will be musical entertainment and a fair-like arrangement of stands for the nonprofits to promote their work to the large number of passersby. 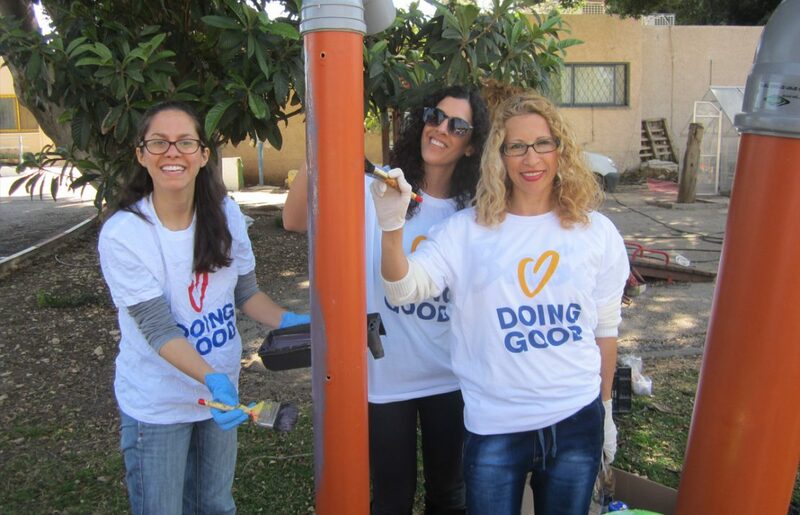 Kicking off on Friday, March 31st, with volunteering projects around Porto, Portugal will have their biggest Good Deeds Day celebration to date. 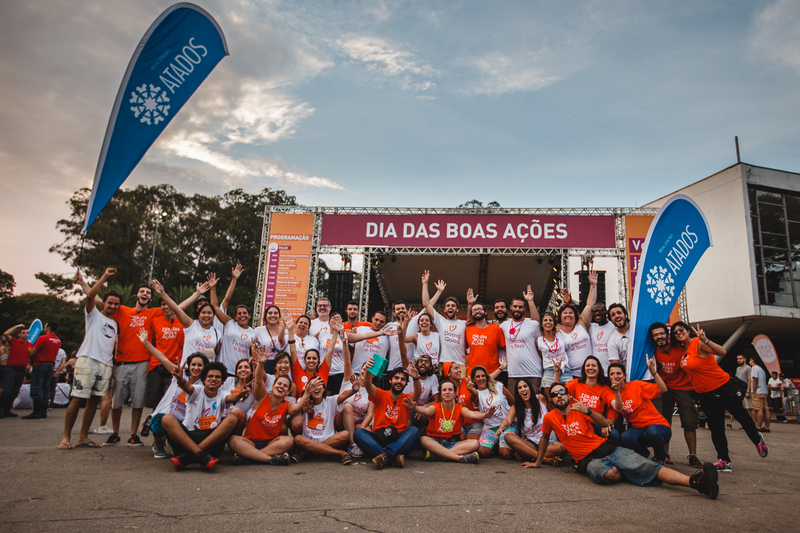 On Sunday, April 2, there will be a Good Deeds Day event in the main square (Praça dos Poveiros) – there will be fun entertainment, performances, family activities like cooking demonstrations, yoga, and more, and an NGO Fair where over 20 NGOs will be exhibiting.